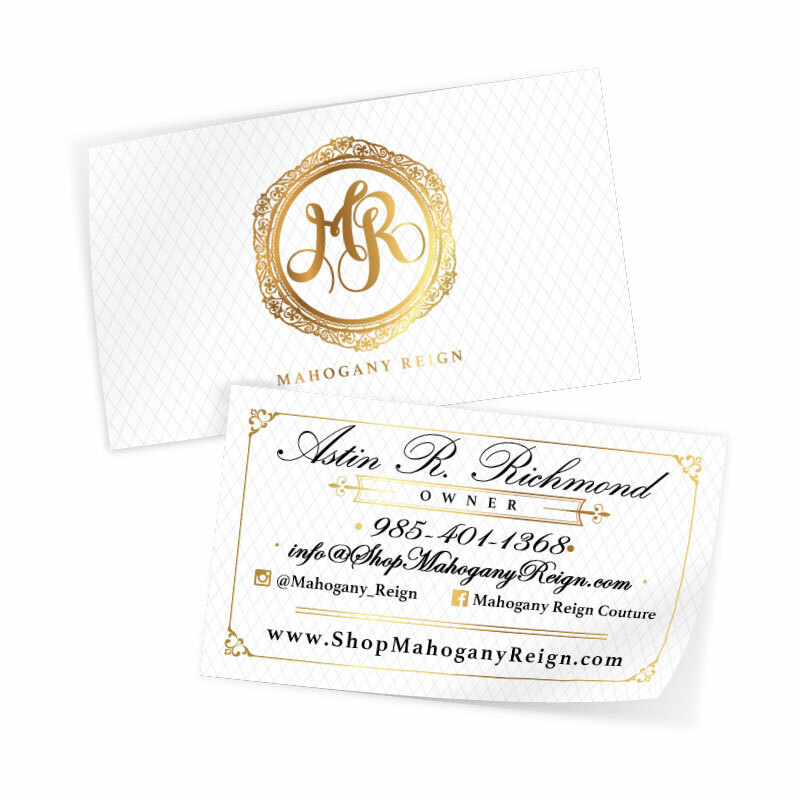 No more business card templates! 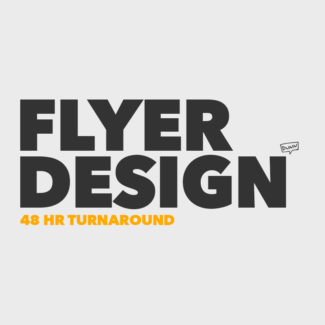 Get a completely custom business card design and 250 prints for only $100. This includes free shipping anywhere in the U.S. This is an exclusive website offer. Putting your name and logo on a pre-made template doesn’t always get the job done (especially when it has been used a million times). Get a unique business card design that represents you, your brand, and/or your business the right way. Plus, 250 prints to get started ain’t too shabby either. Your purchase includes one-on-one consulting to ensure your brand direction is understood and shows through in your new business cards. 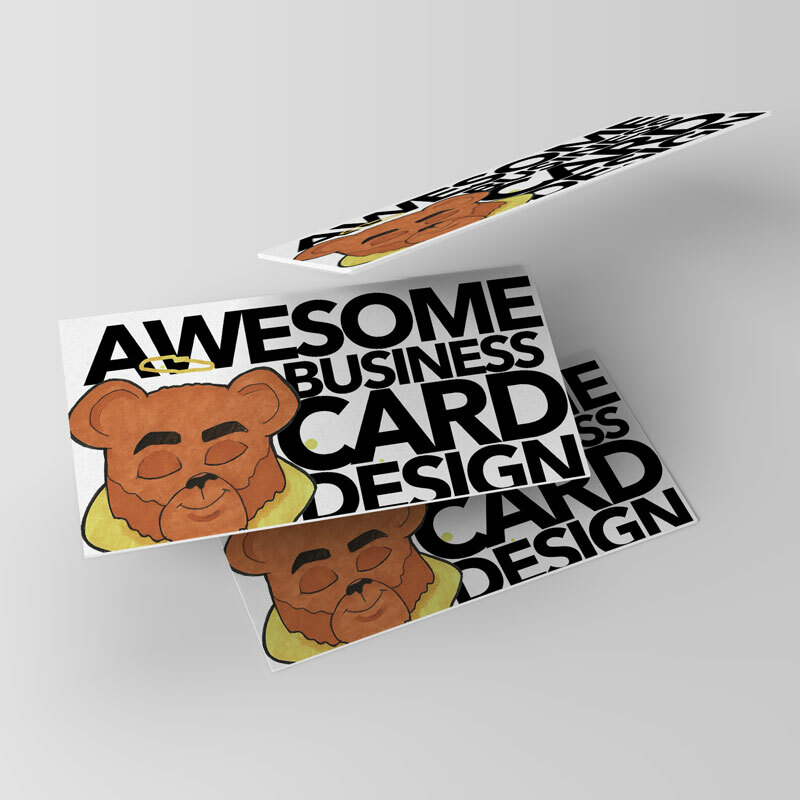 Along with great design service, you’ll receive 250 thick business cards with your choice of UV coating. Business cards will be shipped to anywhere in the U.S., free of charge.